Digital revolution is disrupting corporate finance. With the proliferation of alternative forms of finance, it is not inconceivable that crowdfunding via online platforms could become a major source of corporate finance. Some industry players have observed that traditional banks have been slow to respond to the digital innovations that are radically changing business models. SBR: Will alternative forms of finance such as digital online financing platforms (crowdfunding, peer–to–peer (P2P) business lending) take over corporate finance from traditional banks? Technology is disrupting almost every industry at the moment and banking, whether it is corporate finance or FX trading, is no exception. When it comes to FX – an important part of corporate finance in Asia - the major banks’ position as ‘market makers’ has been diminished by the ban on proprietary trading enforced through the Volcker Rule. Without the banks able to take on the position of market maker, liquidity has been significantly taken out of the market, leading to unprecedented volatility. This was seen very clearly when the Swiss Central Bank dropped the Euro peg causing the Euro to fall 25% against the Swiss Franc in just 15 minutes – an unthinkable scenario only a few years ago. Corporate finance from traditional banks will be affected in three ways – they will be displaced, see their role being diminished and disintermediated. They will be displaced by a superior customer experience and price offered by new entrants, enabled partly by the luxury of being free of legacy technology and cost base, and developers are closer to the needs of their target customers. The roles of traditional banks will be diminished – revenues will be squeezed and legacy organizations are relegated to utilities in a market with higher switching frequency. Finally, in the disintermediation phase – the core competency of incumbents, such as storing and transferring value, will be increasingly challenged by the arrival of new technologies, such as the blockchain. In this phase, complete functionalities may be replaced by FinTech start-ups. Whilst there is no doubt that alternative forms of finance (such as crowdfunding and peer–to–peer business lending) will become popular moving forward, traditional banks will still remain strong in the corporate finance sector in particular when it involves large deals such as big mergers and acquisitions, initial public offerings for secondary markets, etc. Hence I do not think that alternative financing platforms will take over the position of traditional banks. What they will do however is to provide an additional and growing forum for investment for retailers and SMEs. Most definitely, no – there are various reasons that contribute to this view. Firstly, the compliance environment controlling these alternative forms of finance will eventually evolve, levelling out the playing field for the banks. 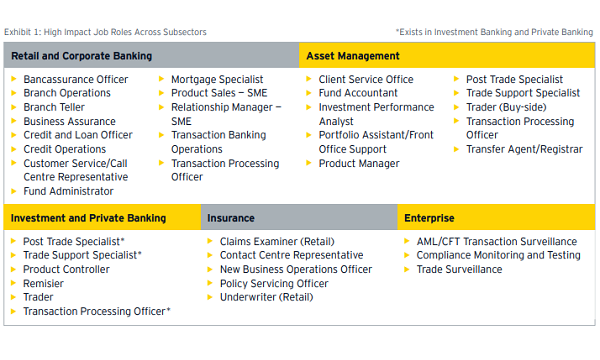 Additionally, if eventually the alternate sectors are indeed attractive for whatever reasons, banks are well equipped to jump on the bandwagon and create a separate division (i.e. a subsidiary of the bank) to take on these alternative forms of financing. Moreover, these alternative finance models aren’t in direct competition with the banks as they tend to compete against equity/private equity/venture capital spaces. This stems from the fact that the risk and return profile of these alternative forms of finance completely differs from the banking model. Also, as we consider the trust of the public and corporations, banks have undrawn credit lines (both committed and not) that are much higher than these various platforms. Banks also pride themselves on the ability to offer a personal touch to customers, while understanding the business through long term experience – all of which cannot be replaced in the medium term. Another feature is the ability to be an integrated service provider, with wholesome service that corporations tend to look for (e.g. trade services, factoring, multi-level financing, syndication, term loan, short term financing, letter of credit, cash management, multi country operation etc.). Also, with the capital availability to lend through deposits is much higher for the banks. 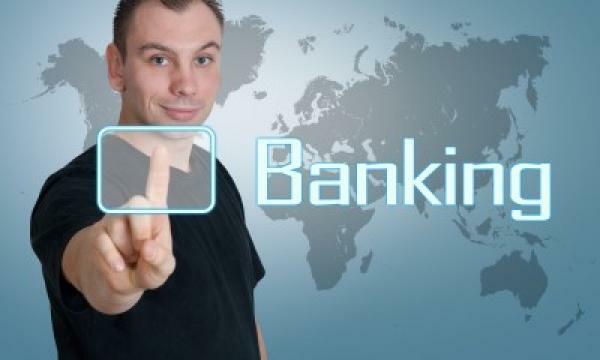 Finally, banks have the edge as they are in the know of who are the possible competitors and well prepared to take on this challenge, with the introduction of digitalisation of back office, online banking, mobile banking, forward integration with department stores to offer cash withdrawal services, ATM – all of which help to create a deeper bond with existing and new customers.